Ask anyone who knows me and they would probably tell you that one of my favourite things to do is sleep. I am someone who needs a good eight hours sleep a night. And if I can squeeze a power nap in during the day then all the better. There is nothing I like more than to climb into a freshly made bed at the end of a long day. I’ve always been lucky in that I am pretty much comatose within minutes of my head hitting the pillow – and there is very little that can wake me. I sleep the sleep of the dead. At least that used to be the case. As I have mentioned before I have a lower back injury which flared up again towards the end of last year. Since then I have found a good nights sleep very hard to come by. Yes, I would still fall asleep within minutes, but it wasn’t a comfortable sleep (in fact, at times, it was downright painful), and I would invariably wake up after a couple of hours and find that I couldn’t get myself back to sleep. The mattress we had the time probably wasn’t helping matters. It was coming to the end of its recommended life, and the kids had used it as a trampoline a little too often, so we knew it was time to look into finding a new one. Not long after, Leesa reached out to me to see if I would be interested in trying out one of their mattresses. It felt like serendipity on a grand scale. 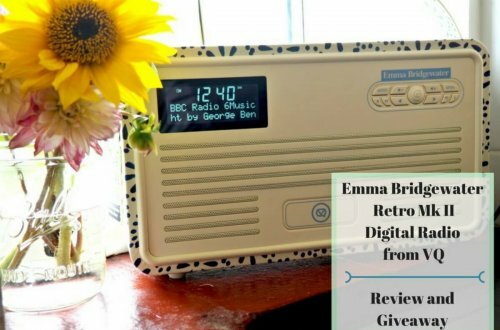 I had heard nothing but positive things about Leesa mattresses before. I was intrigued by its three layers of foam – the cooling top layer of Avena foam, a middle layer of memory foam, and a final foam layer providing dense core support. 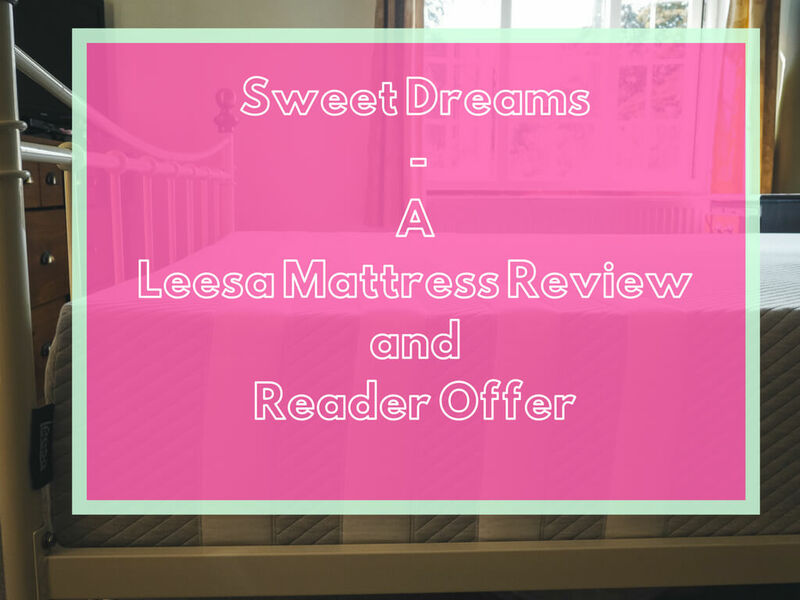 One of my favourite bloggers and someone whose opinion I trust, Caro from the Twinkle Diaries, reviewed a Leesa mattress a couple of years ago and totally heaped praise upon it. If Caro thought it was good, I thought to myself, then it must be good. It wasn’t long until I was able to find out for myself, as just 3 days after placing my order the courier pulled up and deposited a large box in my hallway. Yes, I said box. The mattress arrived in a box. How they manage to squish a kings size mattress and roll it so compactly that it fits into a five ft tall box is too much for my brain to comprehend… but that is what they do. 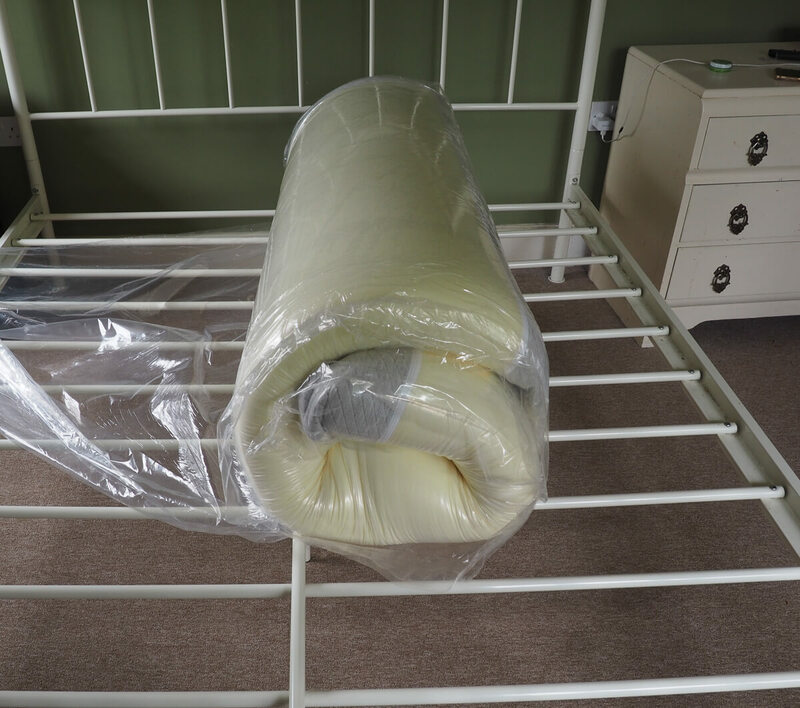 It wasn’t long before I had manoeuvred it up the stairs and into our bedroom, and just a few minutes later the mattress was out of the box and sat on the bed frame in its protective wrapping. Even at this point I still couldn’t believe that this mattress that was currently rolled up like a sausage would actually fit our bedframe, and I was convinced I had been sent a single sized mattress in error. But no, I had received the right size mattress, as once I unrolled it it began to expand. It went from being just an inch or two thick to fully expanded within an hour. I had been advised there would be a noticeable odour once its protective wrapper was removed, and that is correct, but that dissipated considerably within a few hours, and by the time we headed off to bed we couldn’t notice it at all. So, what was that first night’s sleep like? Well, I would be lying if I said it was the best night’s sleep ever – because it really wasn’t. But this is because I had never slept on a mattress like this before. 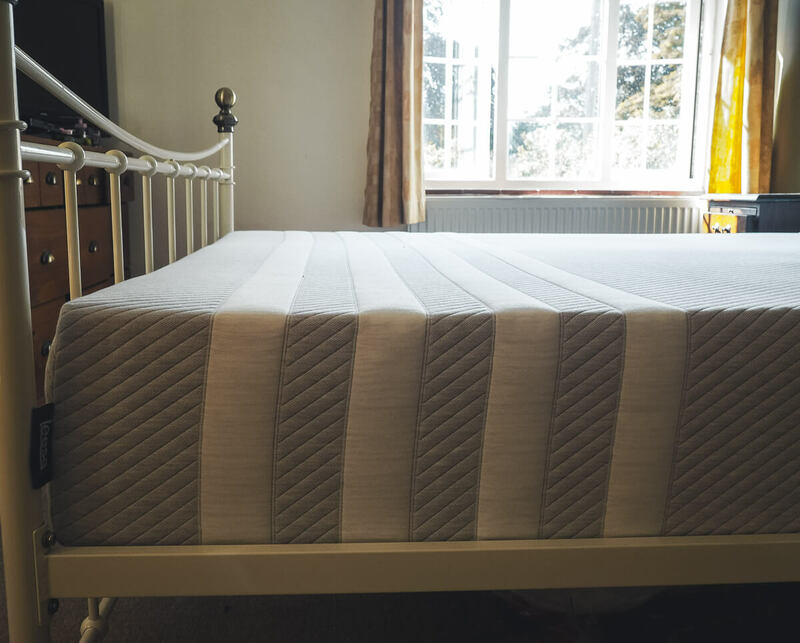 I have only ever slept on a sprung mattress, and a memory foam mattress is incredibly different. However, while I may not have slept the sleep of the dead, for the first time in a very long time I woke up with no aches in my lower back and hips. That was nothing short of miraculous. It didn’t take me long to get used to the lack of springs on the bed and within just a couple of days, I was back to sleeping incredibly well all night through. 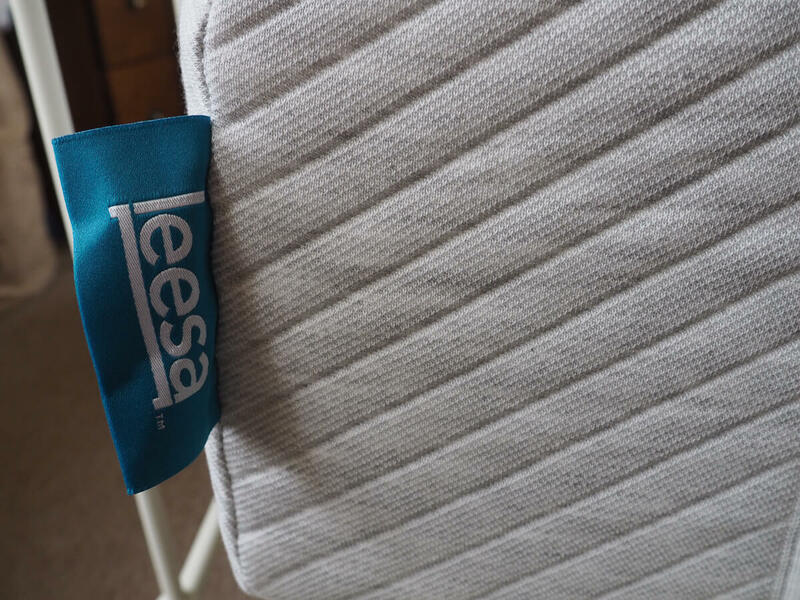 One of the things I really like about Leesa is their 100-night risk-free trial, so if in that time I still hadn’t got used to sleeping on foam rather than springs, then Leesa would take it back no questions asked. 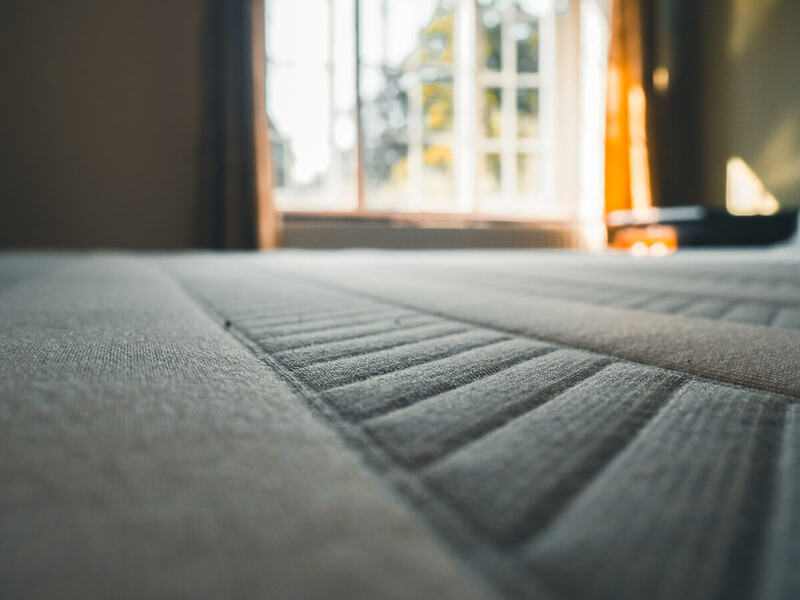 In fact, they don’t just take returned mattresses back to their warehouse to be disposed of – they will first contact one of their local charity partners to offer the mattress to them. 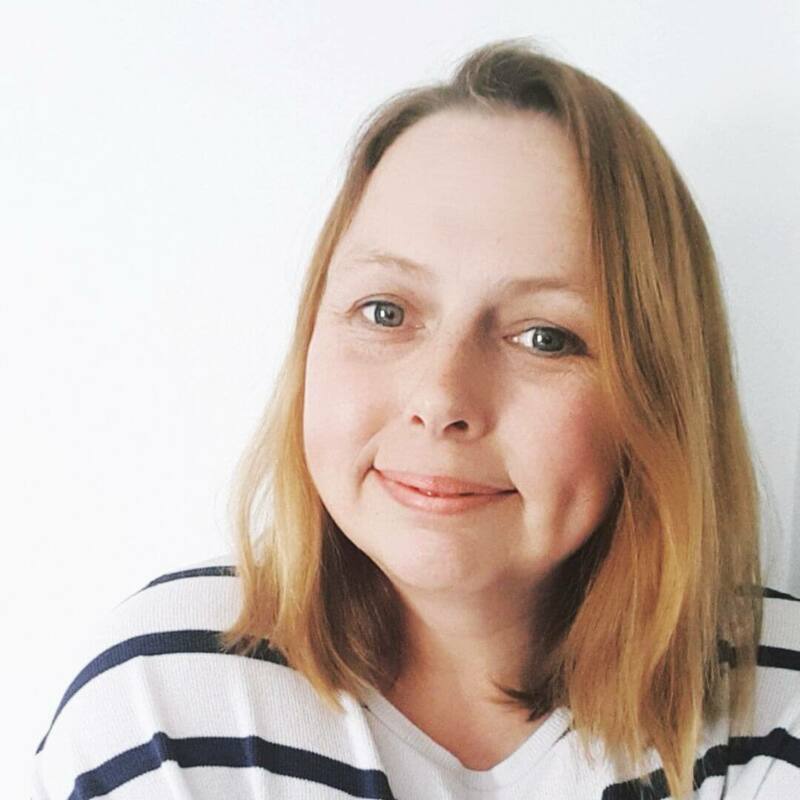 That’s because Leesa believes in giving back to the community, and for every 10 mattresses sold they donate one to charities supporting the homeless across the UK. 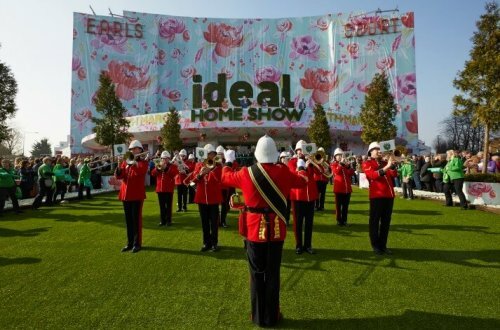 Additionally, they plant one tree for each mattress sold, in conjunction with the Arbor Foundation, and pledge to plant one million trees by 2025. We have now been sleeping on our Leesa mattress for one month and aside from those first few nights I honestly can say I’ve slept wonderfully – even in this heatwave we’ve been #blessed with. The cooling top layer of Avena foam really works, as even on the hottest and muggiest (and boy hasn’t it been muggy recently?!) nights I have slept incredibly comfortably. It has also made such a difference with my lower back. While I will never be completely pain-free, the Leesa mattress had made an enormous difference – to the point where I am no longer reaching for my pain medication within minutes of waking each day. It really has helped me that much. Are you considering a new mattress? 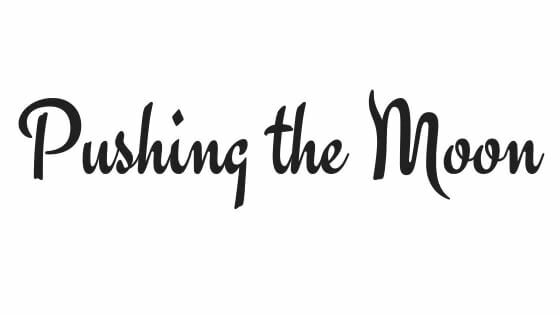 Leesa is offering all readers of Pushing The Moon £100 off the price of one of their mattresses – simply use the code PUSHINGTHEMOON when you reach the checkout. Leesa very kindly provided me with a mattress for the purpose of this review, however, as always, all thoughts, words and imagery are my own. 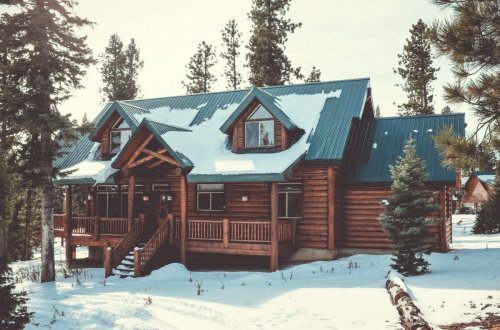 What Does Your Forever Home Look Like?